Find homes for sale in Hewlett Park below. Browse the newest listings and learn more about this Sylvan Lake community. 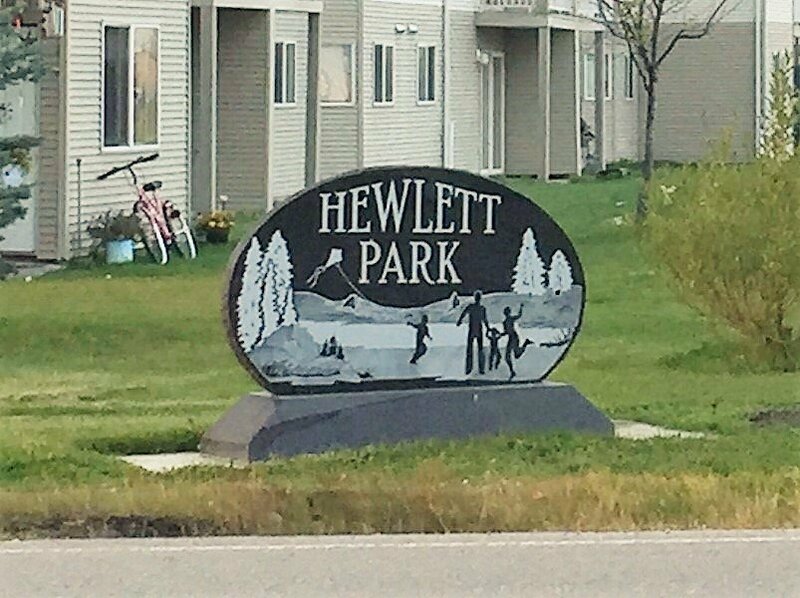 The neighbourhood of Hewlett Park is located just north of the Hewlett Park Landing commercial area, making it ideal for close access to all of the amenities. You'll find a variety of modern housing options including townhomes to good sized single family detached homes. There are plenty of walking trails that lead to the Downtown area, great for those who walk their dogs or enjoy the outdoors. With CP Blakely Elementary School at its center, this is an ideal place to call home for families with young children. Start your Hewlett Park real estate search by browsing the listings below. Or if a home for sale in this Sylvan Lake community has caught your eye, simply contact us to schedule a viewing!